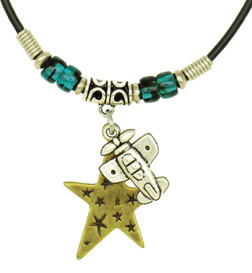 Airplane charm with a star charm necklace...…………. Airplane and Star Necklace - New! 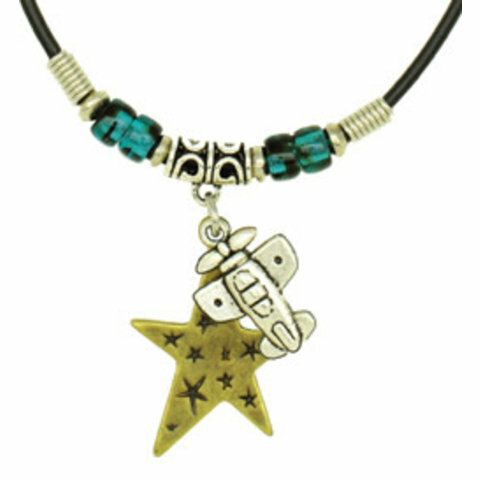 Airplane charm with a star charm necklace.